The demo for EA's upcoming snowboarding racer SSX will be released on Xbox Live Arcade and Playstation Network from today. The demo will feature Zoe as the main playable character, whilst Mac is available to those who refer a friend to the demo. As well as being able to sample four events, players can also try out two tutorials and a lesson about skydiving. 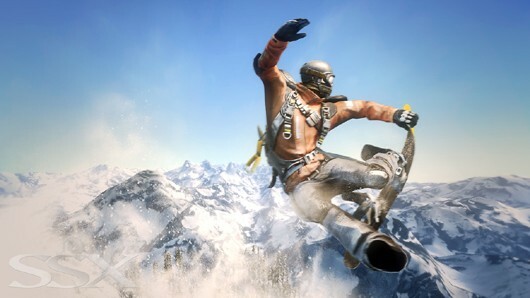 SSX will be released on the Xbox 360 and Playstation 3 on the 2nd March 2012.